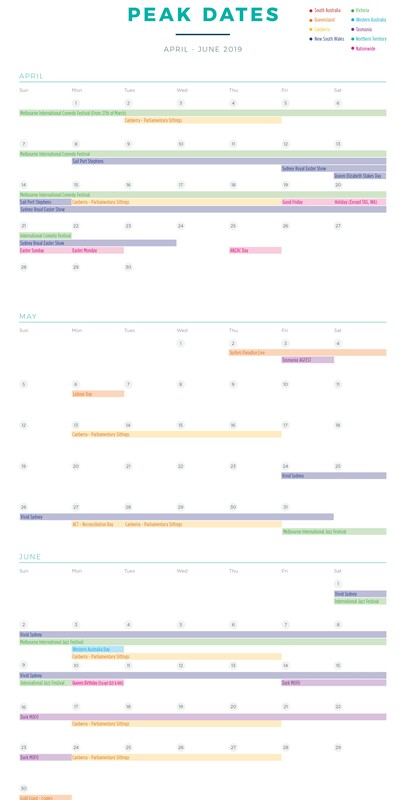 Want to know which Events or Public Holidays are coming up over the next few months? Our handy quarterly calendar has you covered. need to be in the know?